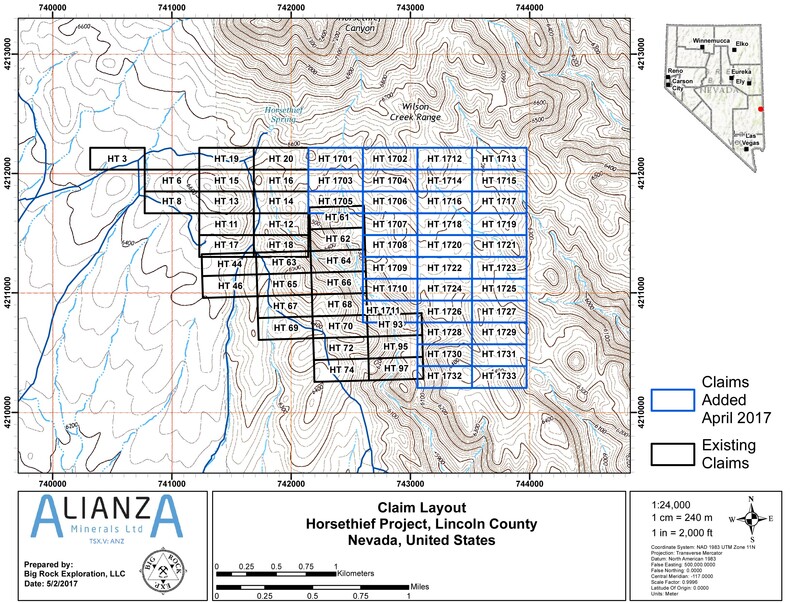 The Horsethief property consists of 63 claims located in Lincoln County, northeast of Pioche. 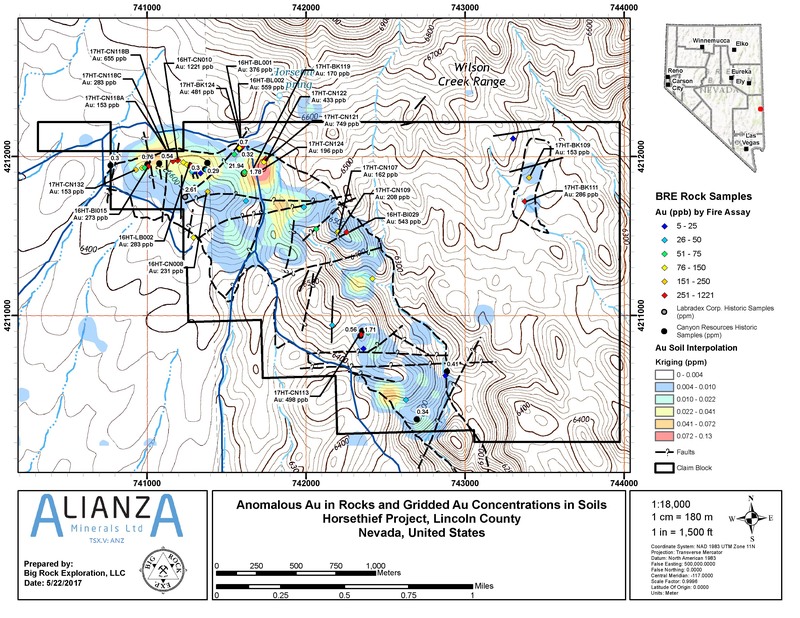 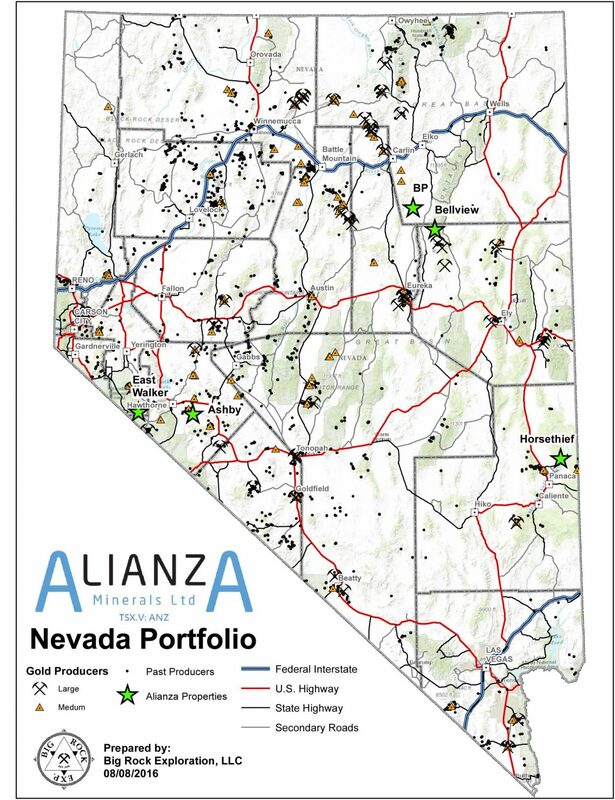 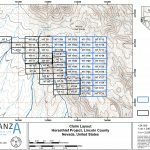 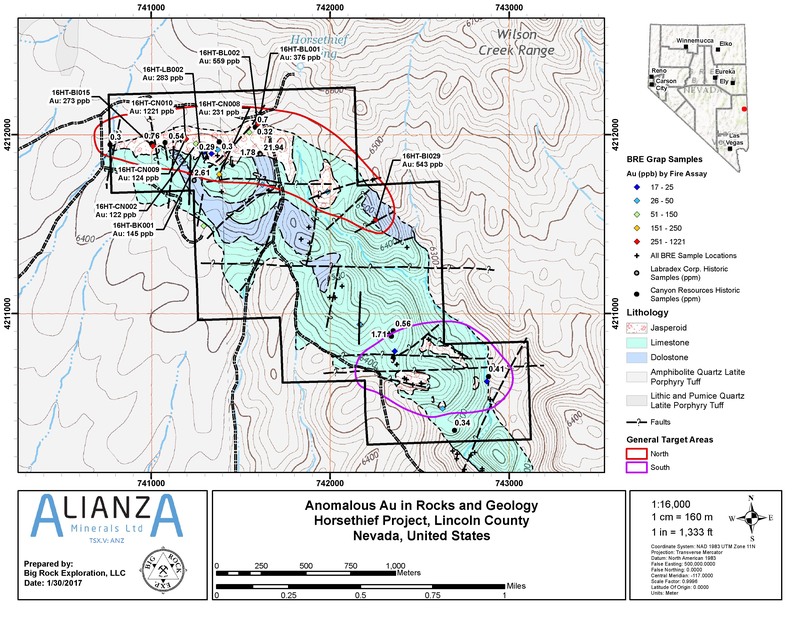 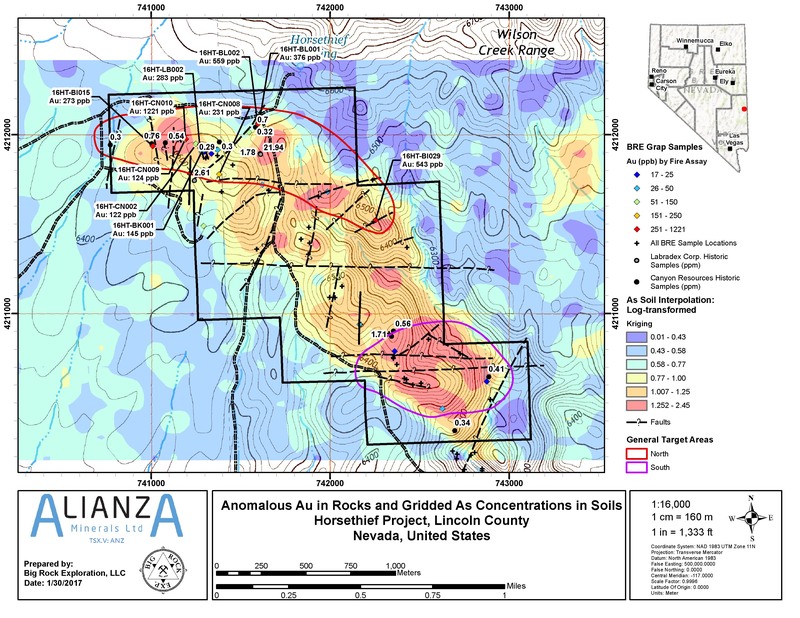 The exploration target on this property is Carlin style gold mineralization. 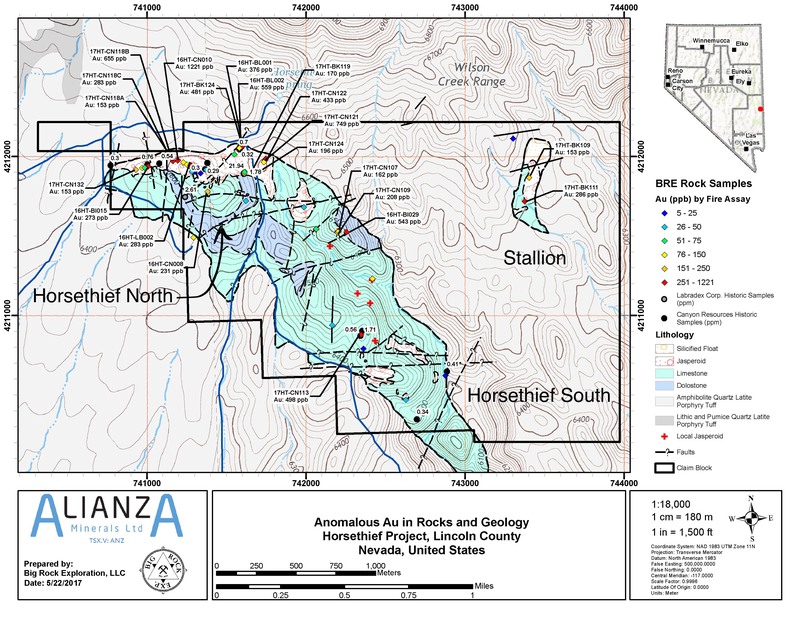 At Horsethief, the country rocks are limestones and siltstones assigned to the Mendah Formation and mineralization appears to be associated with a fault controlled horst block of Cambrian sediments within Tertiary (Mt Wilson) volcanics. 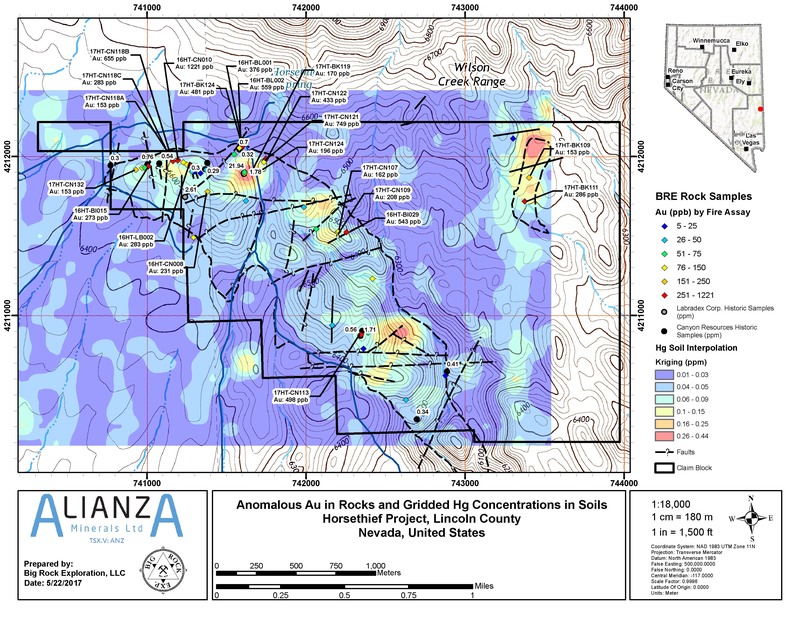 Work by prior operators included sampling hematite-rich jasperoid breccia outcrops that reportedly returned gold assays ranging from below detection to 21.94 g/t gold. 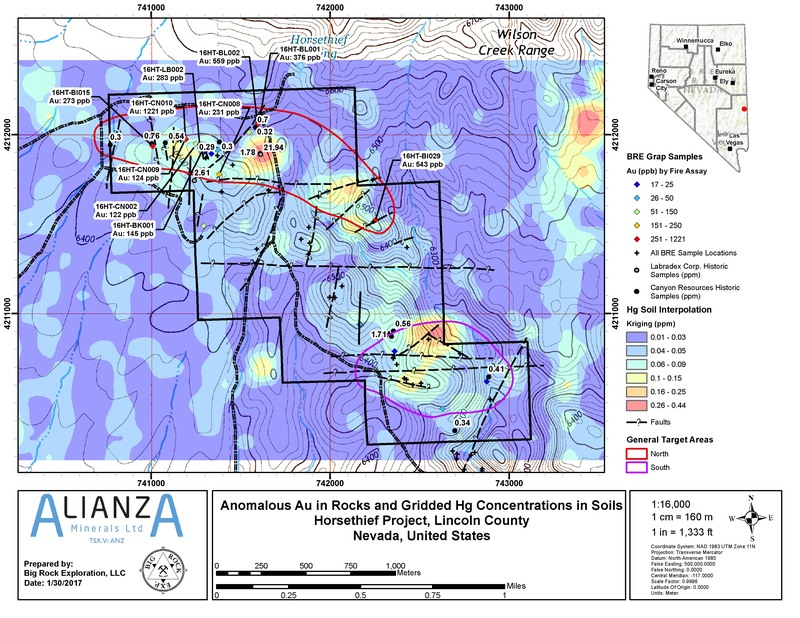 Barite and fluorite are noted in the geological reports and a prior operator completed 4,200 meters of rotary drilling in 1984. 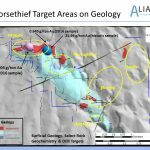 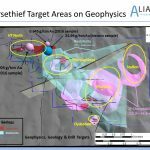 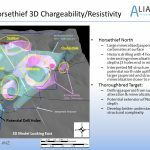 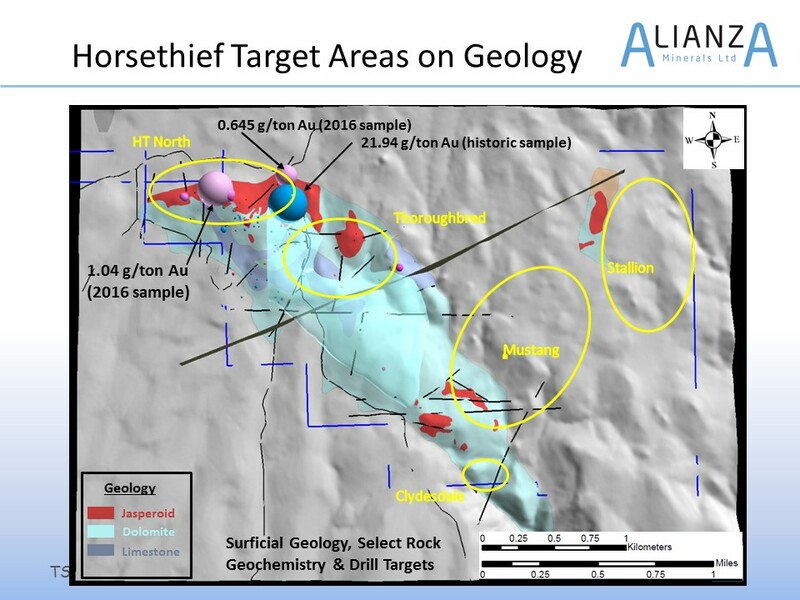 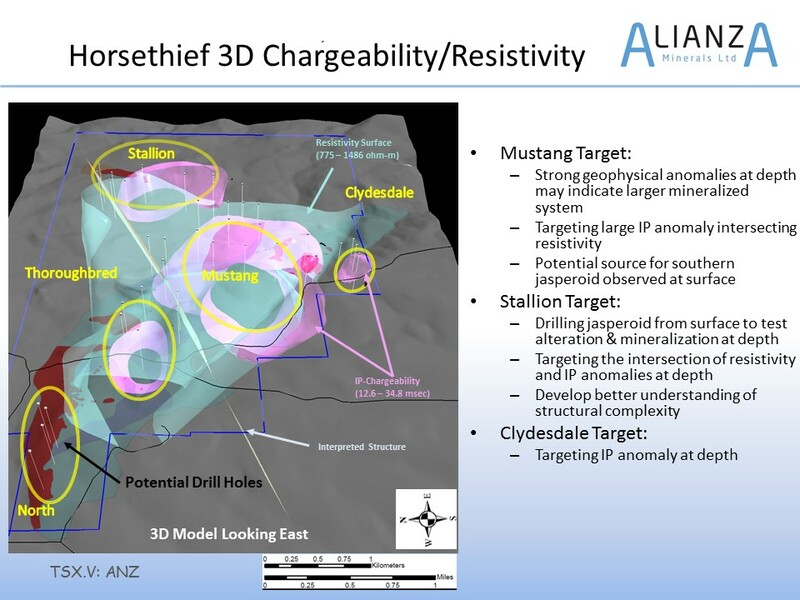 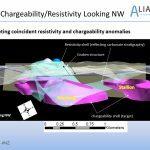 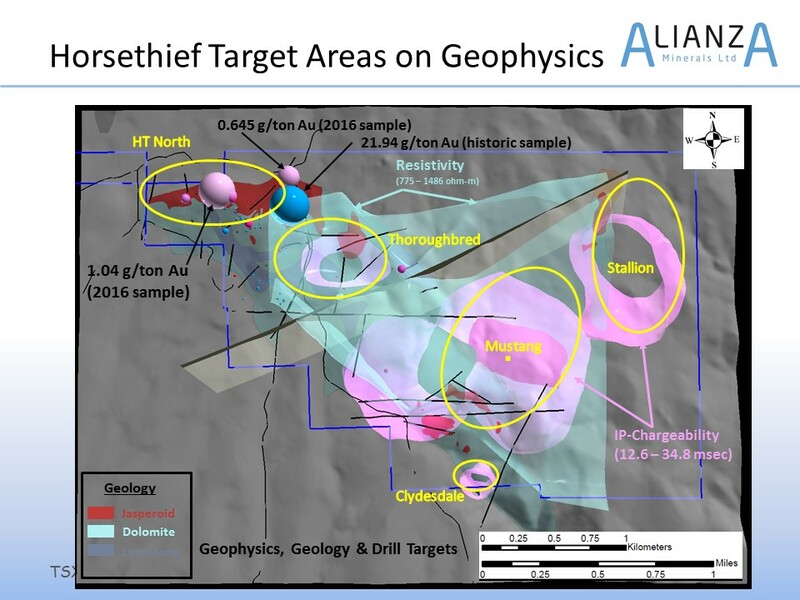 Numerous shallow sub-gram gold intervals are reported over tens of meters from the drill program. 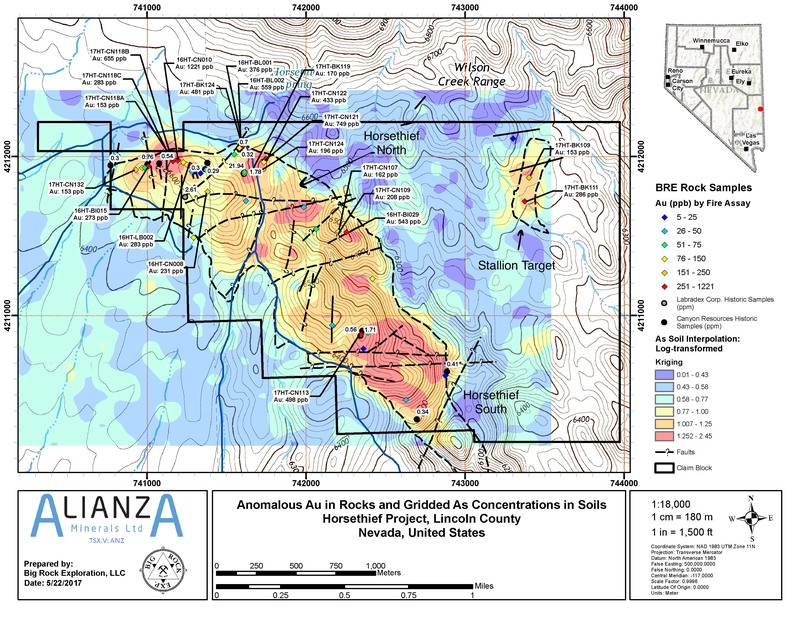 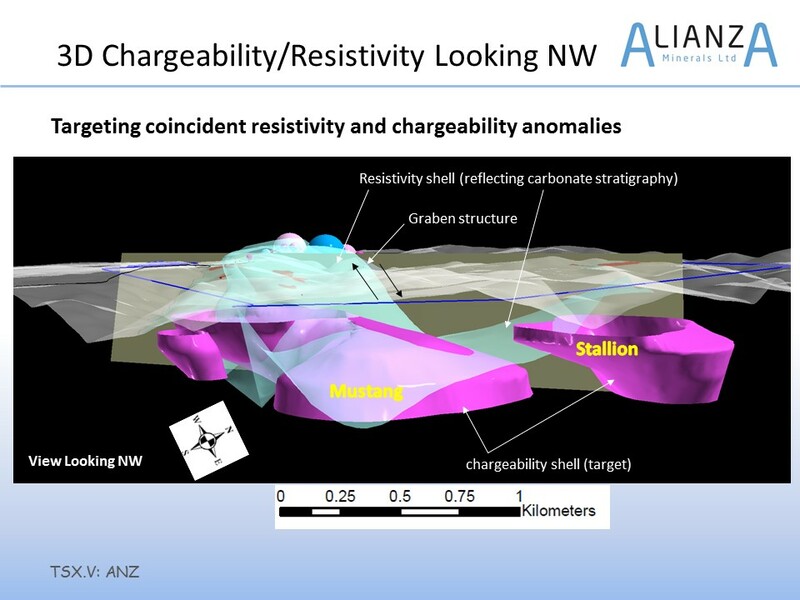 Controls on mineralization appear to be poorly understood at this time.